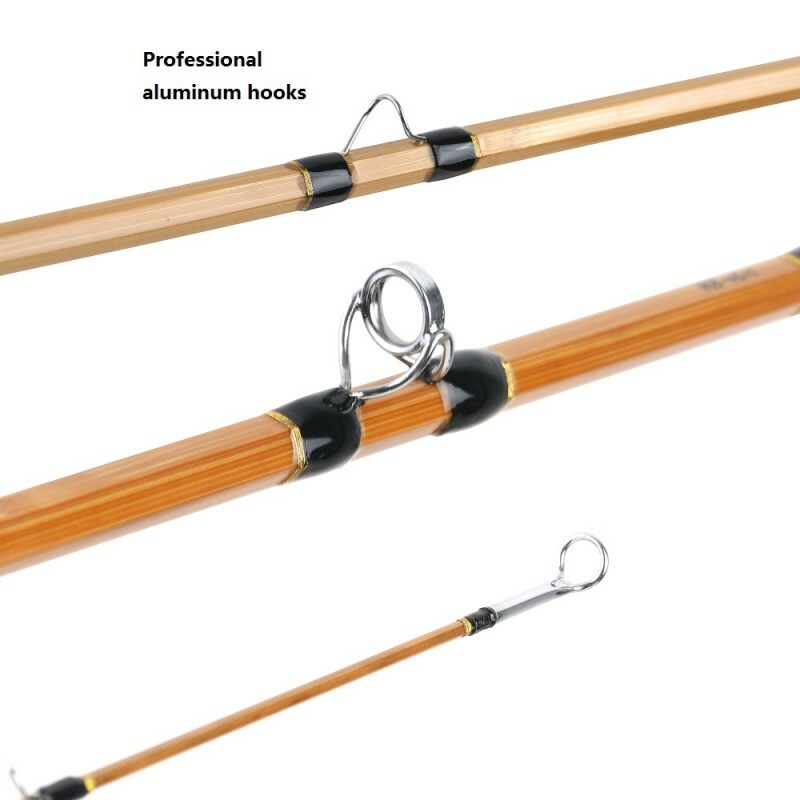 Maxcatch responsible for the best clear bamboo material in Japan. 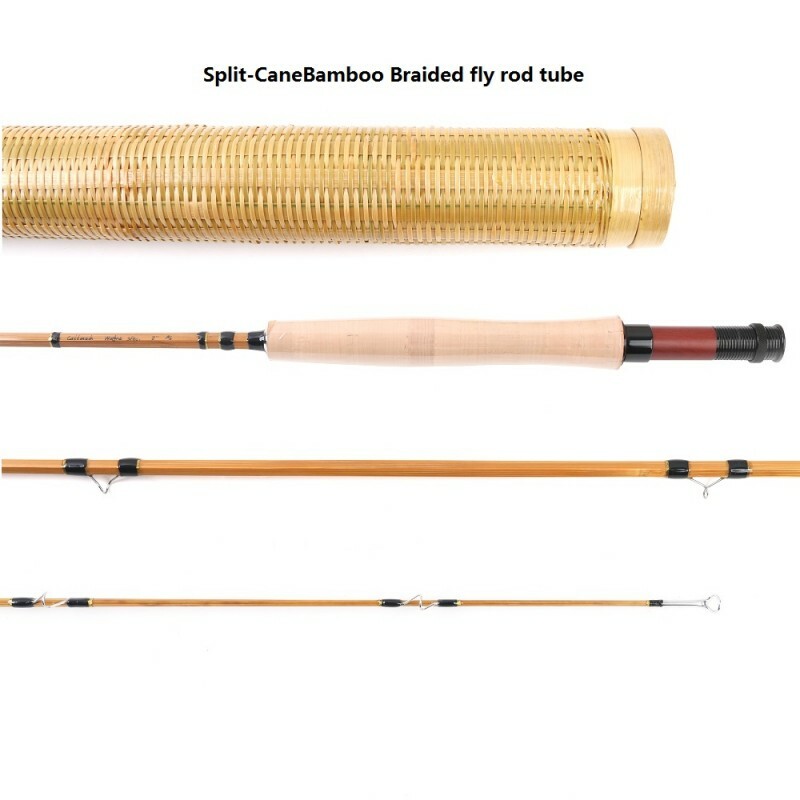 Design for professional Bamboo fly fishing angler. 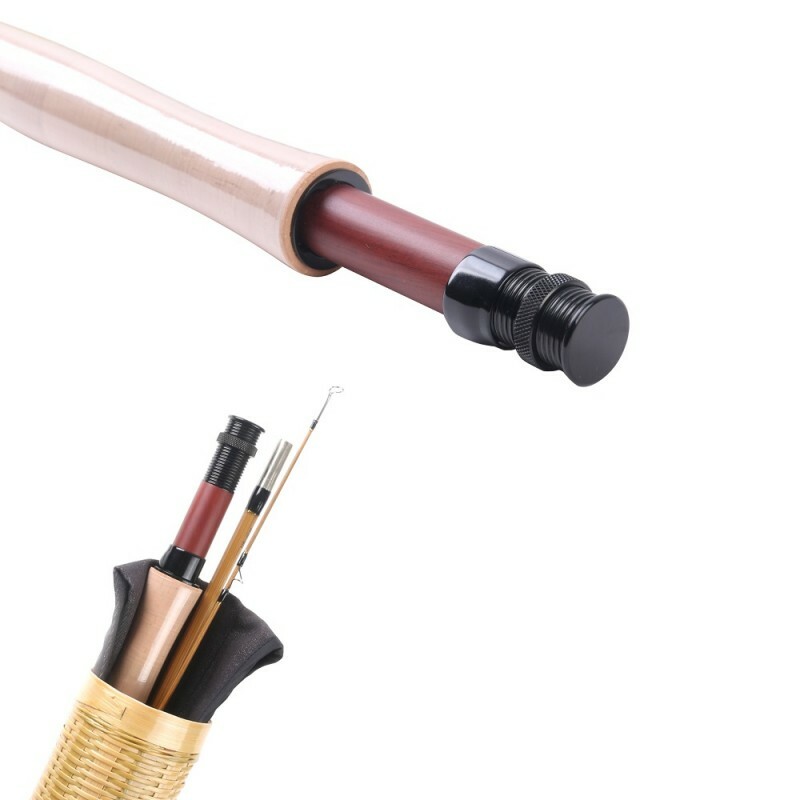 Comfortable instruction with best fly fishing hooks. Maxcatch put catch and release as our first point,we will try our best to protect our world.